Welcome to the second in our Back to School Giveaway series – for three days this week we’re giving away a fun item that will make the Back to School transition MUCH easier. Day #1 was a customized School Package from Oliver’s Labels – click here to enter if you missed it. 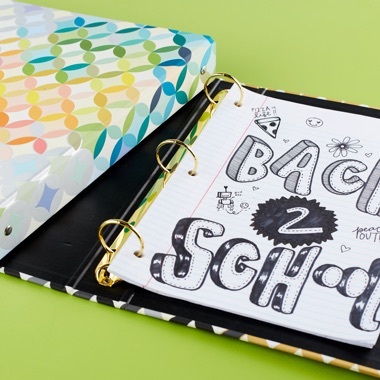 Day #2 is for the Smarty students (and Smarty mamas out there who still love pretty school supplies! ); and Day #3 is for the moms – because don’t we deserve a little treat for making it through summer?! 🙂 Keep checking in through Wednesday for some fun swag! The Academic Planner: A super-flexible and stylish planner that can be personalized. It’s got dedicated pages for important projects and exams, 6 months worth of monthly and weekly planning, and over 30 lined pages for note-taking. Metallic Monthly Deskpad, $30: A 17-month deskpad with a different metallic for every month. It’s large enough to jot down tests, homework assignments, sports, activities, and any social engagements. Super pretty on a desk, too! Designer 3-Ring Notebook, $12: This is one that got Ava really excited. 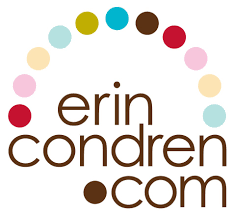 It’s hard to make binders fun, but Erin Condren totally did it. Love the designs – they make opening up a book bag so much more fun. 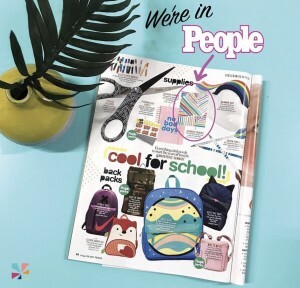 If you like these binders, also check out the folders – they were just featured in People Magazine! Writing Tools: Ava and I are both obsessed with the Colorful Dual Tip Markers. They make note-taking SO much more fun (and colorful). 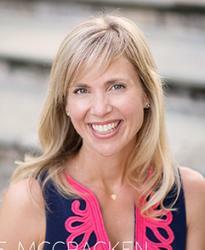 She also loves the highlighters – they glide really easily and the color options are perfect. 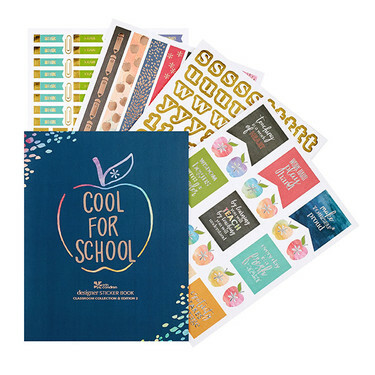 Cool for School Sticker Book, $15: Ava LOVES to decorate her academic planner with stickers from the Cool for School collection. They’re seriously gorgeous and can be used by teachers and students alike. 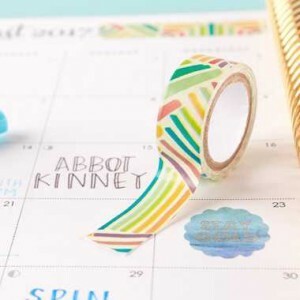 Stickers for holidays, to-do lists, motivational quotes, exams, projects, meetings, and more are included to jazz up your school year. These are just a few of our favorites – check out the entire Back to School line here and make the school day way brighter! Smarty bonus: use this link to get $10 off your first order. A few little Erin Condren surcies would make an AWESOME care package for your fave college student, too! Put this post on your Facebook wall and tag Charlotte Smarty Pants and Erin Condren’s. Lather rinse and repeat for instagram and tag Erin Condren – also tag 2 gal pals on insta! 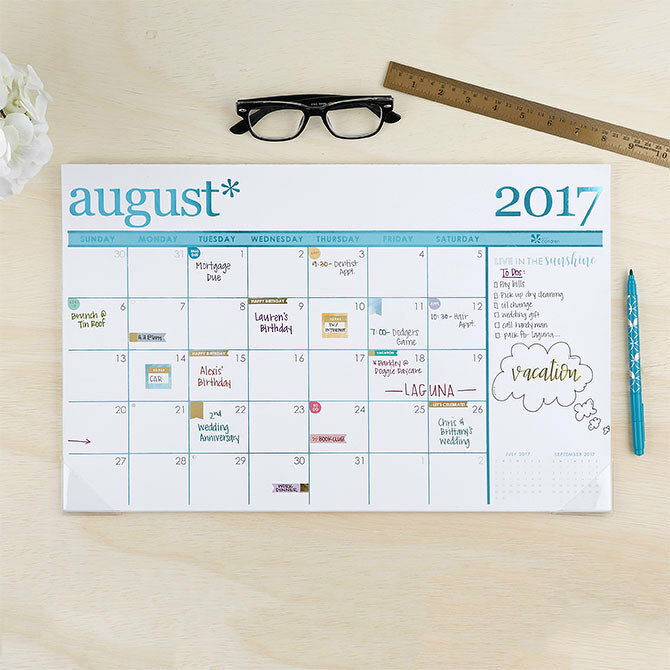 Post in the comments below and tell us what Erin Condren Back to School item you’re crushing on! This is very important – make sure you leave your first and last name and working email address for us to contact you if you win! Good luck, Smarties! Winner will be announced Monday, August 28. I love the Metallic Quote Clutch! To be honest it was hard to choose just one because I really like the 17 month desk calender and the designer tape! I would love the desk calendar. Trying to keep our class organized and streamlined! I love it all! This is my 1st year homeschooling my 3 sons! I’ve gotten everything for them but still working on setting up my teachers desk! We start Sept 4th! I love the agenda but all of it’s amazing ty so much for the chance! This would be a blessing! I’m not that great on instagram. I don’t know how to regram or lol whatever but I will follow and heart. I really love the metallic quote hutch that says Shine On . Very inspiring plus it can help carry back to school essentials. I love the reversible quote calendar. All the stuff looks so fun and useful! I love all the colors! The academic calendar is neat. My oldest daughter (10) and I are both crushing on the academic planner. Gorgeous and practical at the same time! The academic planners look great for kids to keep track of their homework in style! Best planners in the WORLD!! 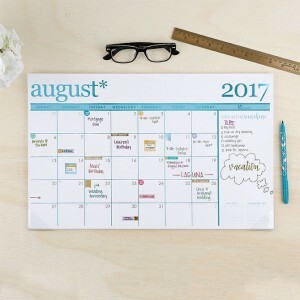 I’m totally crushing on the family planners! I need a big visual to keep everything organized! Delaney and I are crushing on the academic calendar. Need to write things down not do on phone or computer. You always recommend the best!! I like the Flamingo journal. I love and need the planner!